Nathaniel Lee is the Lecturer of Trombone and Principal Trombone of the Charlottesville Symphony at the University of Virginia. In 2012, Nathaniel was selected by Lorin Maazel to perform in the Castleton Music Festival. As part of the Castleton Orchestra, he performed in the Royal Opera House in Muscat, Oman and in the Virginia and D.C. area. 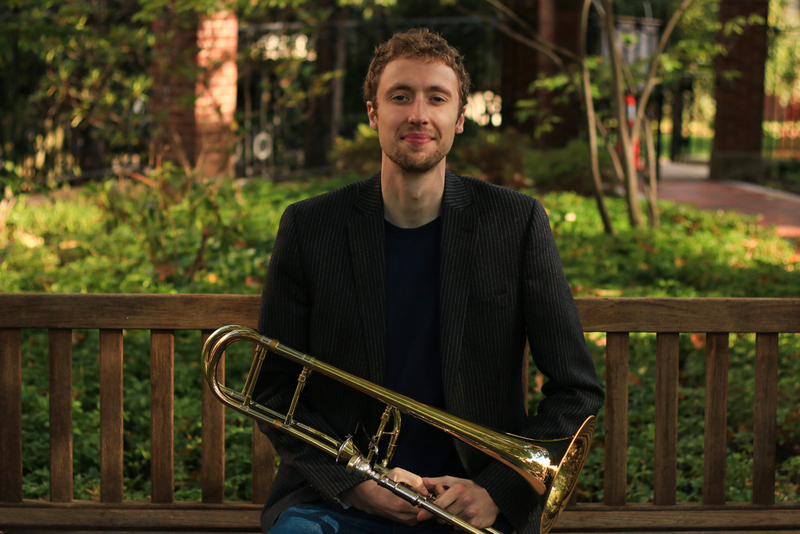 Nathaniel served as Principal Trombone for the Ash Lawn Opera Festival and has played with the Boston Philharmonic, Opera on the James, the Oratorio Society of Virginia and the Waynesboro Symphony. 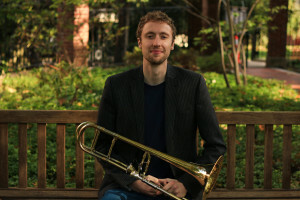 Nathaniel earned his Master of Music degree in Trombone Performance from The New England Conservatory and a Bachelor of Music Performance degree from Virginia Commonwealth University. He occupies the Charlottesville Symphony’s Rawson-Jones Principal Trombone Chair endowed by Mr. and Mrs. John Rosenblum.